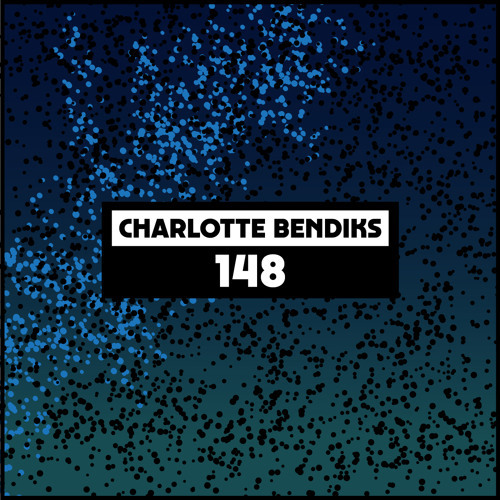 Norwegian Charlotte Bendiks came up on the famous Tromsø techno sound of her homeland. It means her music is mystical, frosty and metallic, which made it perfectly at home on the Cómeme label where she released her first EP. She has also had outings on Love OD Communications and throws her own parties back home, all while serving up off kilter DJ sets informed by growing up in an isolated and lonely arctic town. That lends them a sense of escapism, fantasy and story telling that when married to her so called “body music” style, make them utterly compelling. Over the course of ninety minutes, she segues through hallucinogenic synth tracks, loosely jumbled percussion and acid flecked slow motion house that will jerk you into action. It’s a playful and intoxicating mix that will warm you through on a chilly evening and conjures party vibes in brilliantly off kilter and unusual ways. On this evidence, it looks like 2018 could well be her year. any chance for an ID? Wicked sound!!! hallo charlotte, drop jij hier even een vibe! lovely mix, especially enjoying that one! The last 45min of the mix is totally sick!